Example Order: If you order two boxes you will receive 96 glasses total. 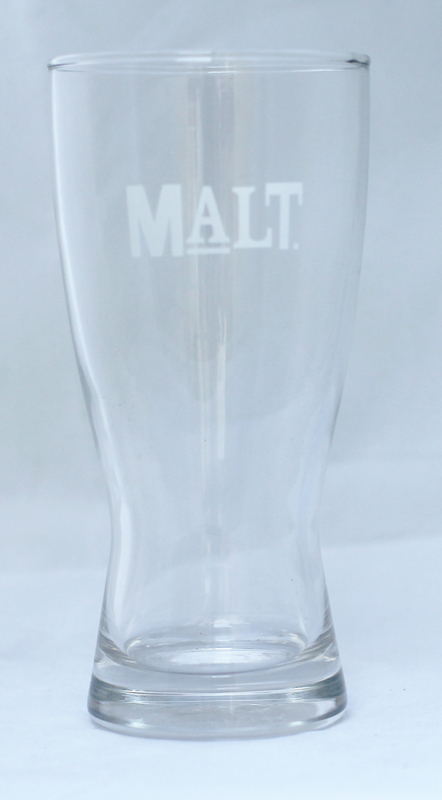 Our Keller Beer Glasses are a stylish way to present your beer. 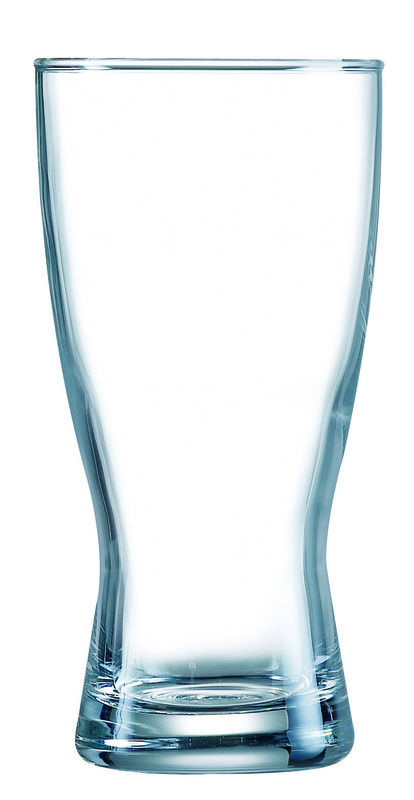 The Keller Beer Glasses have a stylish shape between the mixing glass and Brassiere. These glasses are perfectly suited to bars, restaurants, cafés and more. Are you wanting us to print your glasses? Have we printed this job before, have we proofed the logo already? Use this to upload your logo or artwork. Allowed file types: PNG or JPG. Maximum file size limit is 8MB. Please contact us if you need have a different filetype. Drag the uploaded file or use the options below to indicate where you want the artwork to appear. To start again remove the file uploaded using the 'X' button left of the filename. Note: You will be supplied a final proof before production. SKU: KELLER. 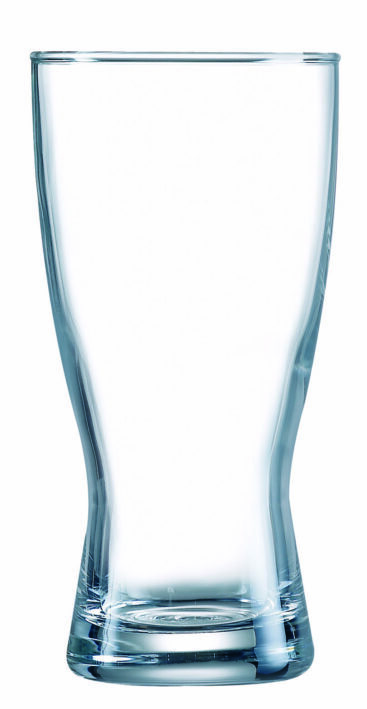 Categories: Glassware 48, Glassware 96, Wholesale Beer Glasses and Mugs.